Working with exceptional people is how we have created and maintained a strong product pipeline for over 80 years. 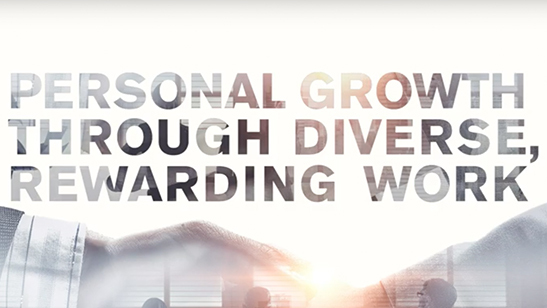 Bring your skills to Owens Corning and be part of our difference. 3 Search Results for "Mexico"
Owens Corning. Global in Scope, Human in Scale. Owens Corning is a global leader in insulation, roofing, and fiberglass composite materials. Its insulation products conserve energy and improve acoustics, fire resistance, and air quality in the spaces where people live, work, and play. Its roofing products and systems enhance curb appeal and protect homes and commercial buildings alike. Its fiberglass composites make thousands of products lighter, stronger, and more durable. 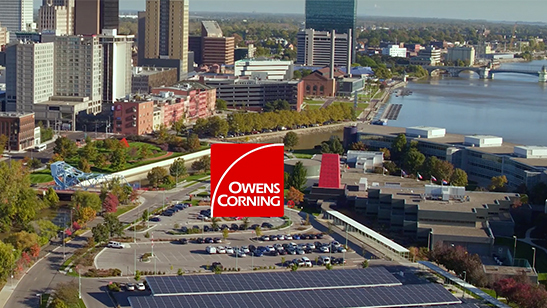 Owens Corning provides innovative products and solutions that deliver a material difference to its customers and, ultimately, make the world a better place. The business is global in scope, with operations in 33 countries. It is also human in scale, with approximately 20,000 employees cultivating local and longstanding relationships with customers. Based in Toledo, Ohio, USA, the company posted 2018 sales of $7.1 billion. Founded in 1938, it has been a Fortune 500® company for 64 consecutive years. For more information, please visit www.owenscorning.com. Sign up here to get the latest job openings to your inbox. All fields are required. Instructions Add category and/or location and click "add". Repeat for additional categories and locations. The color PINK is a registered trademark of Owens Corning. THE PINK PANTHER™ & © 1964-2019 Metro-Goldwyn-Mayer Studios Inc. All Rights Reserved.